2019 – 2020 Fall Registration is now open!!! Now enrolling Summer Camps 2019! Don’t miss your chance to dance your way to happiness! 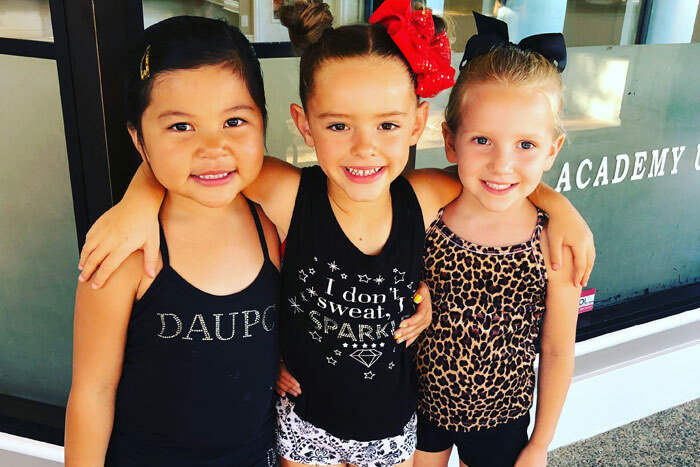 Register online now and join Dance Academy USA today!